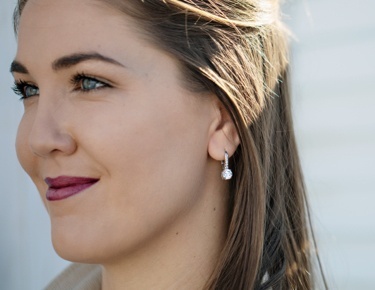 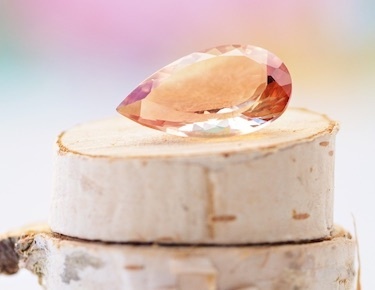 Incorporating a few staple items into your jewelry collection will make getting ready in the morning a lot easier. 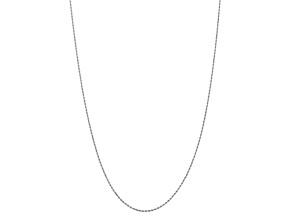 When you shop rope chains from JTV, you get great go-to necklaces that you can wear on a daily basis. 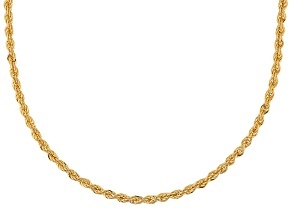 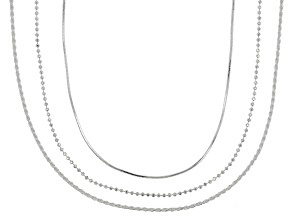 These beautiful chains are simple yet stunning, making them a gorgeous option for both formal and casual outings. 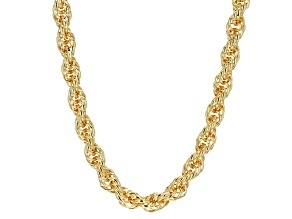 Add a new rope chain to your jewelry box today. 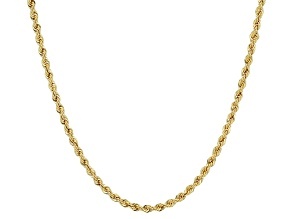 Find high-quality chains at prices you can afford. 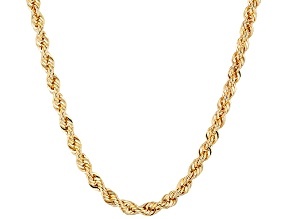 This selection includes gold chains, silver chains and more. 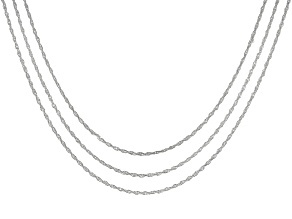 You can wear a single chain or layer several for a stylish look. 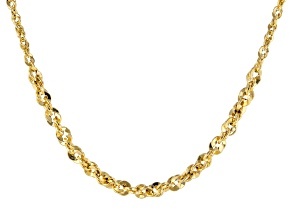 And since these chains match any outfit, you will never run out of occasions to wear them. 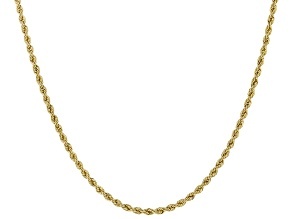 Throw on one of these chains as you're running out of the door to transform your look from tired to trendy. 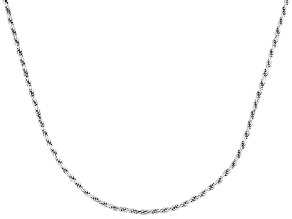 Rope chains look beautiful on everyone. 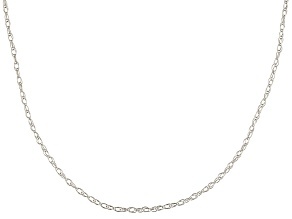 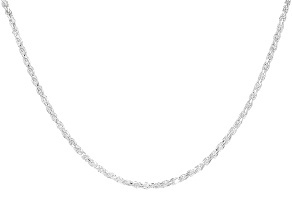 If you know someone who loves jewelry, consider giving them a rope chain necklace. These exquisite chains are available at low prices, so shopping for one is totally stress-free. 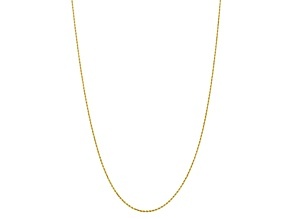 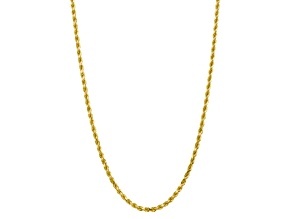 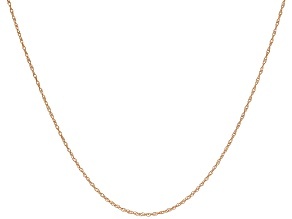 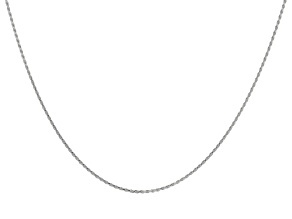 Styles range from box chains to snake chains and beyond. 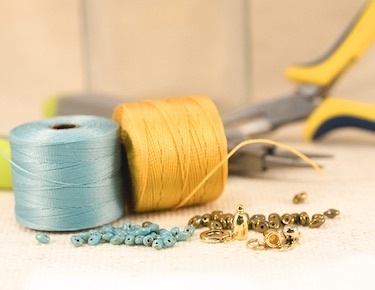 Discover a variety of options when you explore this wide selection. 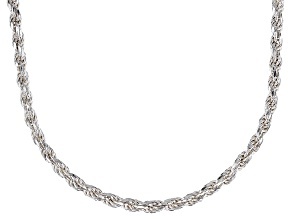 Shop for the perfect rope chain, or buy a set to mix and match. 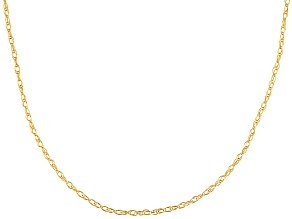 Because these necklaces are affordable, you don't have to choose just one. 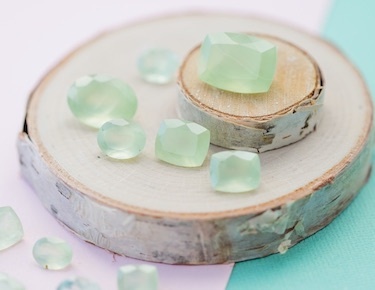 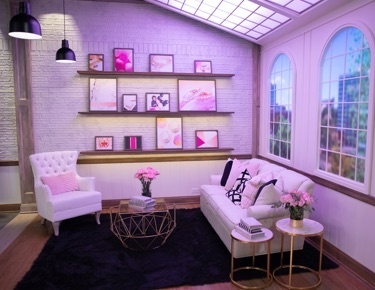 No matter if you prefer simple styles or dramatic designs: this collection has it all. 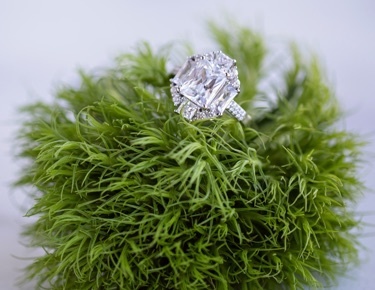 Looking for fine jewelry? 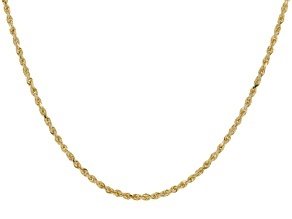 Explore the selection and you will find top-end chains from designers like Moda al Massimo and Splendido Oro. 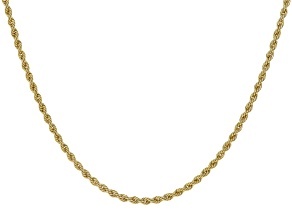 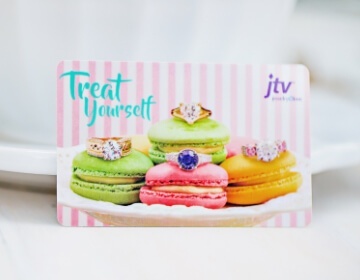 Treat yourself to a new rope chain, and shop at JTV today!